The Eclectic blend of architecture paving the way ecclesiastical hierarchy- A Trinity of Three Excellent Vintages. The first step to travel starts from the hometown itself. 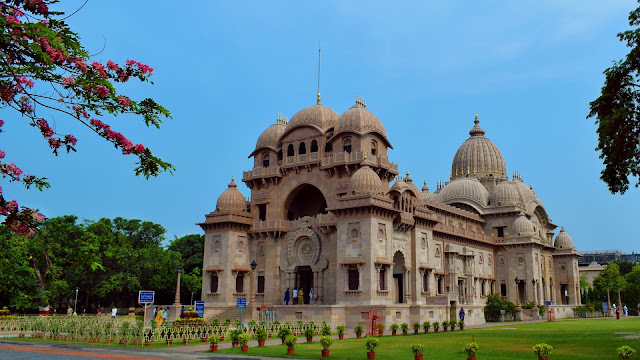 My hometown is also a home to the worldly known “Symphony in Architecture”, Belur Math. 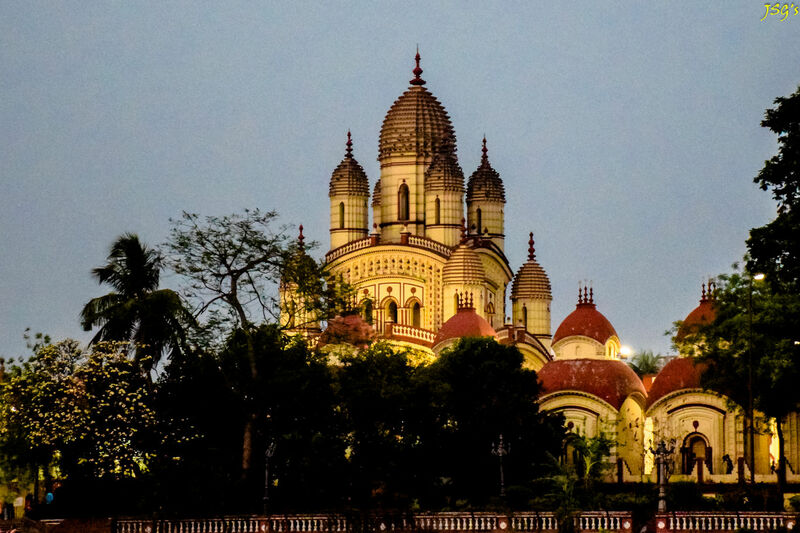 Situated at an equal distance from both the Belur Math and Dakshineswar Temple, my house is an easy access. Both of these names are associated with Shri Ramakrishna Paramhansa; both being initiated by his disciples, the former by Swami Vivekananda and the latter by Rani Rashmoni. The third vertex of the triangle is Adyapeeth initiated by another Shri Ramakrishna devotee, Annada Thakur. 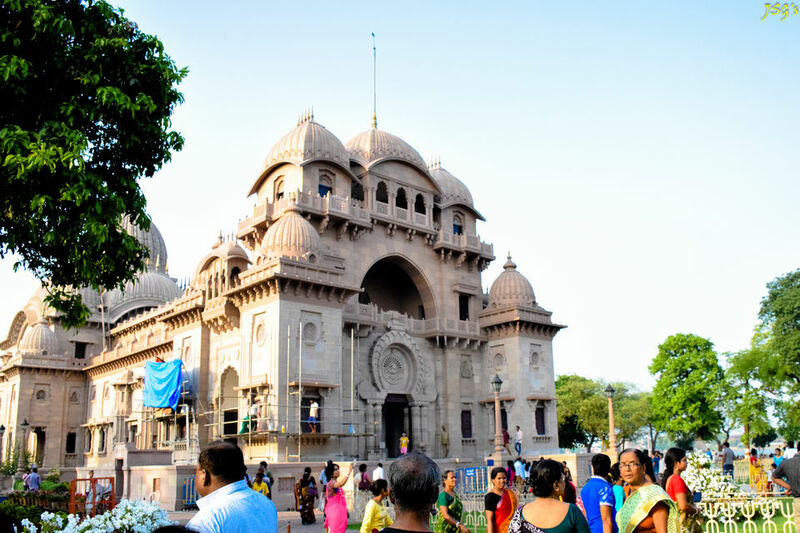 Swami Vivekananda is known for his speech on Universal Brotherhood of all Religion and the same is reflected in the architecture of Belur Math. Before its construction of the Math, he travelled far ends of the country to serve the poor and sick; he also visioned building an institution inspired from different architectural monuments. Thus Belur Math is thus an amalgamation of different architectural form of different religious faith. A true symphony in architecture (Source: Wikipedia). The main entrance of the temple, has a facade influenced by Buddhist styles in the Buddhist stupa at Sanchi and the main entrance of the Ajanta Caves.The structure which rises over the entrance is modelled on the Hindu temples of South India with their lofty towers. The windows and balconies inside the temple draw upon the Rajput (Hindu) and Mughal (Islamic) style of north India. The central dome is derived from European architecture of St. Maria-Del-Florence in Italy built during the Renaissance period. The three umbrella-like domes on the top built in Rajput-Moghul styles give an idea of thatched roofs of the village Kamarpukur. The natmandira, the spacious congregational hall attached to the sanctum, resembles a church, especially of St Peter's Church in Rome. The pillars in a line on its both sides are according to Doric or Greek style. The beam above is held by decorative brackets similar to the Meenakshi Temple at Madurai in Tamil Nadu. The elaborate designs on the pillars resemble the Orissa style. The hanging balconies above the natmandir and the windows show the effect of Moghul architecture used in the Fatehpur Sikri.The broad parikrama path for doing circumambulatory rounds on all sides of the garbhagriha (sanctum sanctorum) are built like Buddhist chaityas and Christian Churches. The lattice work statues of Navagraha figures are etched on semi-circular top of outside the temple. The golden kalasha is placed on the top of the temple and has a full-bloomed lotus below. The architecture of the big dome and of the other domes show a shade of Islamic, Rajput, Bengali terracotta and Lingaraj Temple styles. The entrance doors on both east and west of the temple having pillars on both sides are like the elegant gateways of the Manmandir in Gwalior Fort. Ganesha and Hanuman images, representing success and power are carved above them. 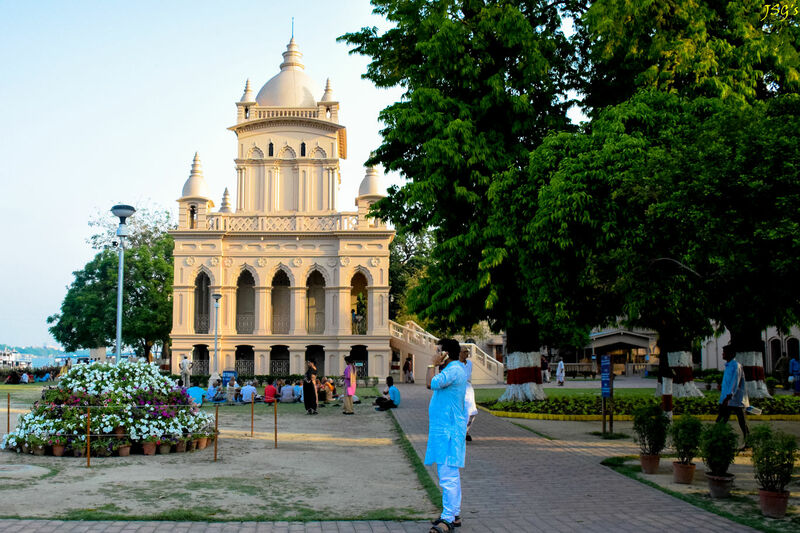 Other institutes include Ramakrishna Museum (which exhibits panchabati’s kalpaturu) Swami Vivekananda temple, Sarada Devi Temple and Brahmananda Temple, all aligned in series along the ganges riverside. 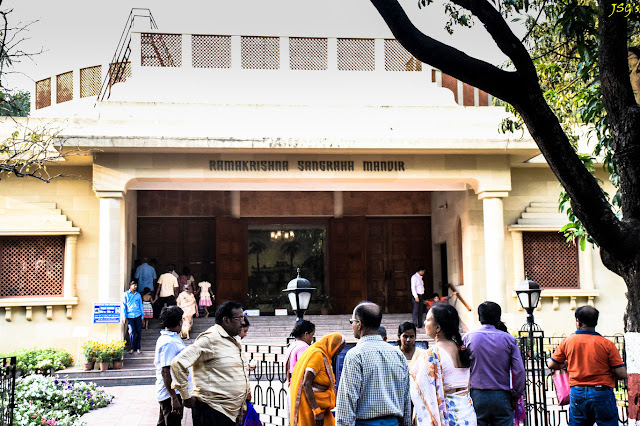 Other important buildings include the handicraft products showroom and an Advaitya library is situated before entering the premises of the Math. 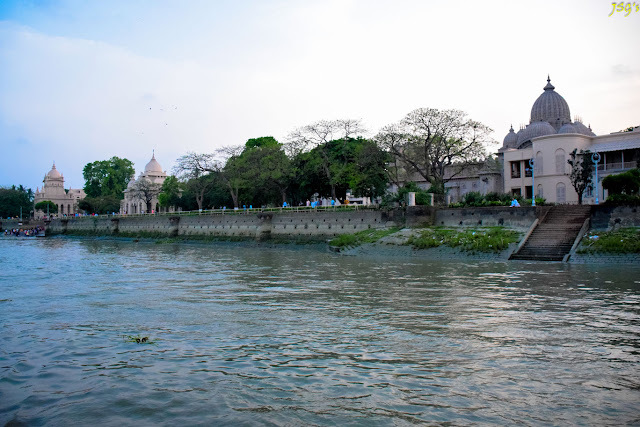 The breezy riverside also provides the view of the other gangetic shore and the lonches and boats ferrying passengers to Dakshineswar. The Math celebrates Durga Puja annually and the Kumari Puja attracts many a people. Other occasions include Buddha Jayanti and Christmas Eve. Daily activities include the Sandhya arati which is really soothing to the ears. The journey to Dakshineswar can either be done through bus route or by ferry, choice is yours. By bus Belurmath-Garia is available every 15 min and by ferry lonch is available every 30 min, however frequent boat rides are available (locally known as Bhut Bhuti). 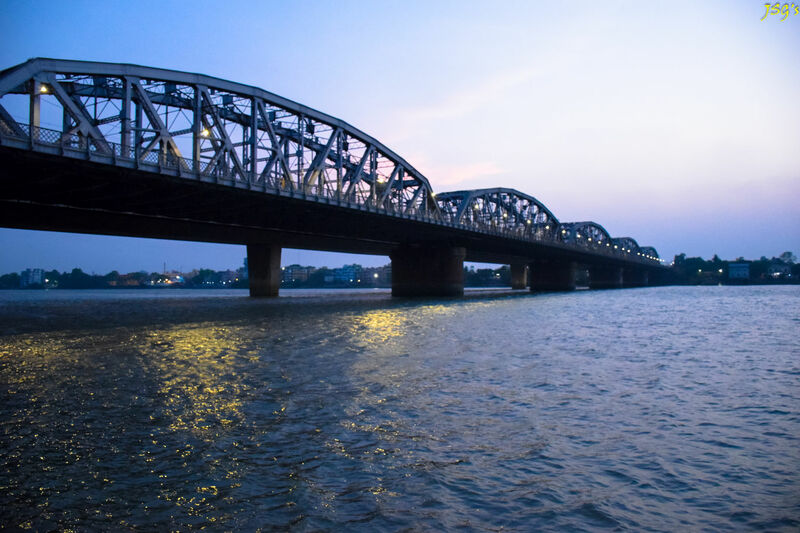 The ferry journey would include the river views of Bally Rashbari dedicated to Lord Krishna and known for the grand celebration of Rashmela in the onth of November. 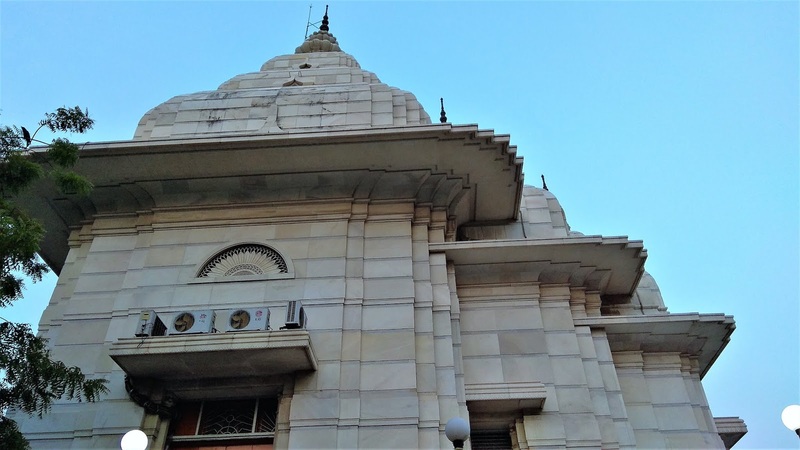 Another ancient building of the area locally known as Bally Deshbandhu Club is also a delight to the eyes; the building is dedicated to the great leader of modern Bengal, Deshbandhu Chittaranjan Das. You would be going underneath the twin bridges of Nibedita and Vivekananda Setu on your ferry way to Dakshineswar. 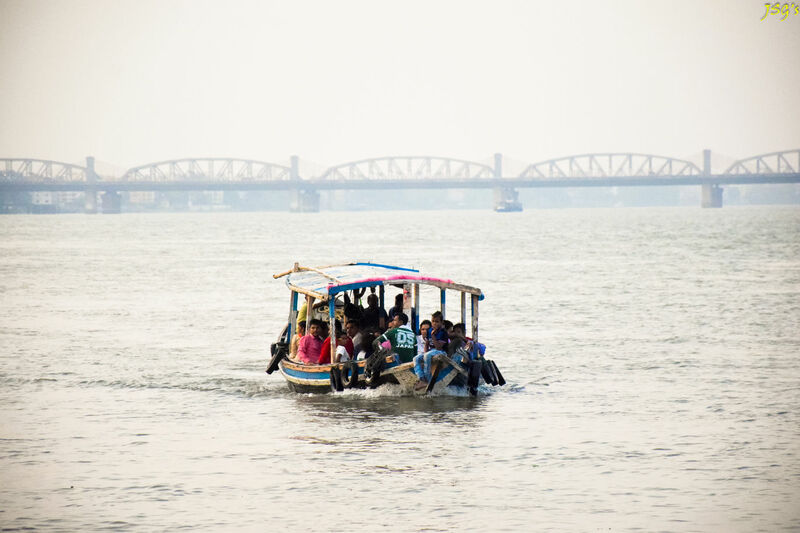 The view by the Ganges is breathtaking and hence I would suggest a ferryride rather than by road. 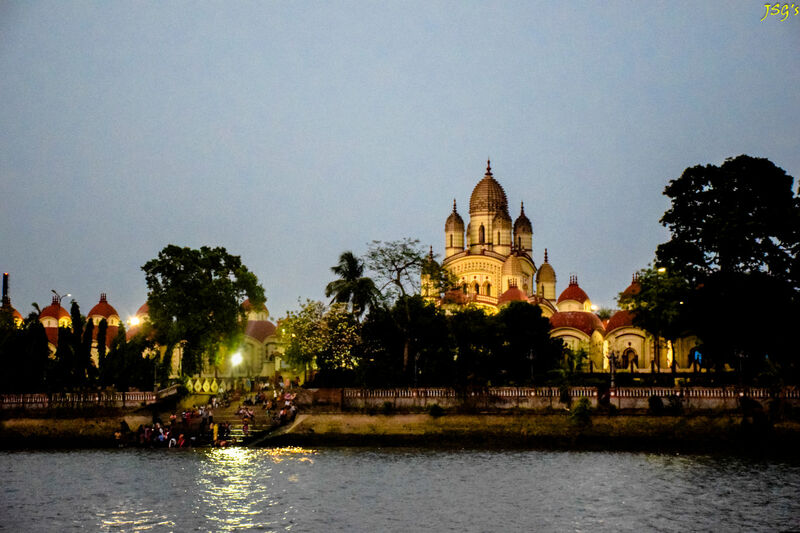 Dakshineswar temple was built by Rani Rashmoni in the traditional ‘Nava-ratna’ or nine spires typical of the then Bengal architecture. The temple is surrounded by twelve shrines of Lord Shiva. The roof of the temple spires have been grooved artistically bearing a striking resemblance to the Pirhas. It is a three-story, south-faced temple. A narrow verandah is erected later, which serves as an audience-chamber and it is attached to the sanctum sanctorum (garbha griha), which houses the goddess Dakshina Kali, famously known as Bhavataraini. A huge spacious Natmandir (Dancing hall) has been erected in front of the temple. 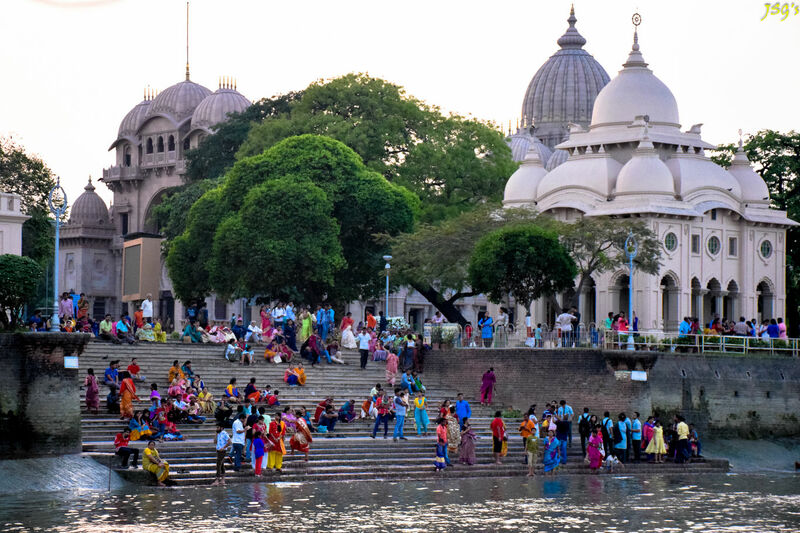 Adyapeath is a little detour from the Dakshineswar main temple. This is also a part of the Ramakrishna Sangha. 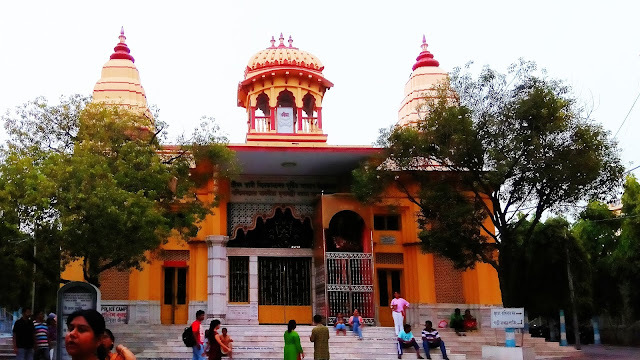 The temple premises include a number of small temple surrounding the Naatmandir which opens for arati at specific time of the day. The timings are 10 am to 11 am in the morning and 7 pm to 8 pm in the evening. During the Durga Puja i.e. matripaksha the respective timings prepones by 30 minutes. We appreciate your work and information. 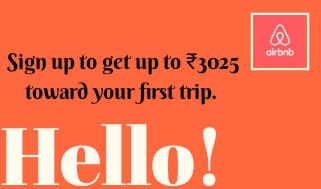 Thank You For sharing this useful post really this post is Awesome tips for travel to The Ramakrishna Triangle. Thanks for sharing. Keep Sharing. 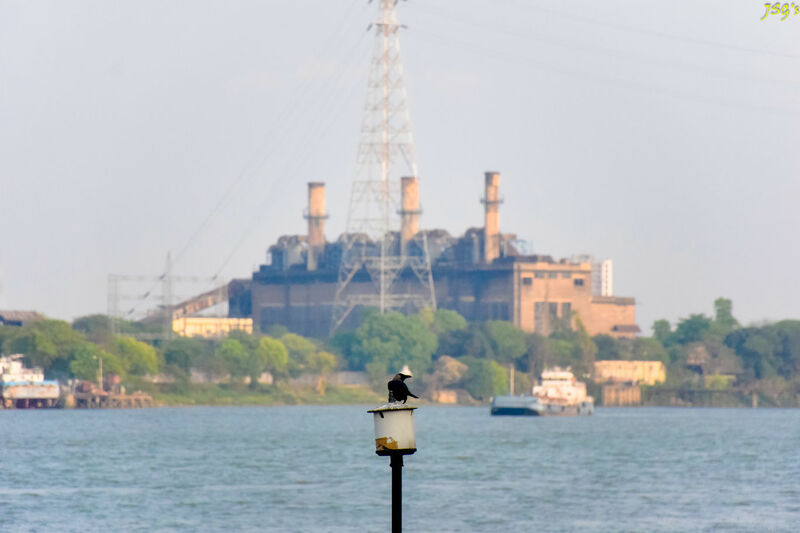 I used to live in Kolkata when I was very little, and I had visited these sites a few times with my parents. Thanks to your post, not only was I able to recollect but also relive some of those memories. What a beautiful name for a city! “Symphony in Architecture!” I certainly see why! So enchanting! The architecture is truly stunning- especially at night when the sun casts a golden glow on everything!!! India really has so many fascinating regions. I learn of new ones daily and yes, the architecture is just amazing. I would have chosen the ferry too, I'm happy you opted for it and added some photos from the ride. I really hope to visit India one day, it seems amazing.